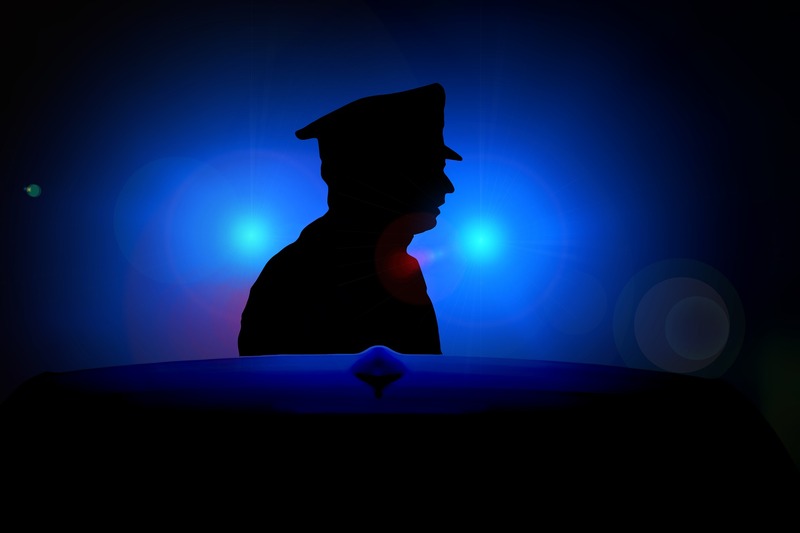 The police record is an essential piece of document that is used to verify whether or not a person has ever been legally accused of or convicted for a crime. Employers and organisations usually request a police record in order to get background information on applicants and prospective employees. In Jamaica, the Technical Services Division (Criminal Records Office) of the Jamaica Constabulary Force (JCF) oversees the issuing of police records. Here’s a step-by-step guide to how to apply for and collect a police record. Step 1: Go to the Inland Revenue Department Offices (Tax Office) and tell them you want to apply for a police record. You will be given a form to fill out, after which you will be required to pay a fee. The fees vary depending on how quickly you want to receive the police record: $3,000 for Regular Service – 21 working days; and $6,000 for Express Service for five working days. You can also pay 8,000 for Next Day Service, but this service is only available at the main office located at 34 Duke Street. The receipt MUST be in the name of the applicant. PLEASE NOTE: If the police record is for overseas/travelling purposes, a valid passport must be presented. Applications may also be made at the Summit Police Station (St James), May Pen Police Station (Clarendon), and Area 2 Police Headquarters, Pompano Bay, (St Mary) on Tuesdays, Wednesdays and Thursdays only. Step 3: You will be given a date by which to collect your record. Please ensure that you adhere to the given date. A letter of authorization must be provided if the police record is to be collected by someone other than the applicant. The bearer must have identification. If the applicant does not have a Taxpayer Registration Number (TRN), payment must be made at the Jamaica Constabulary Force Finance Branch, Ground Floor, NCB North Tower, 2 Oxford Road, Kingston 5, then the receipt and documents taken to the Technical Services Division (Criminal Records Office), 34 Duke Street, Kingston. If the applicant has a Taxpayer Registration Number (TRN), payment must be made at any Inland Revenue Department (Tax office) islandwide, and the receipt and documents taken to the Technical Services Division (Criminal Records Office), 34 Duke Street, Kingston.